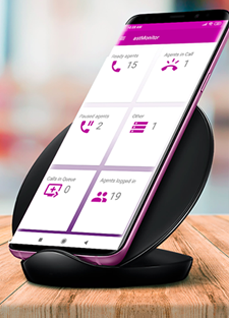 Progressive organizations are looking for Telephony solutions having advanced feature which is scalable, customizable and affordable, allowing to have exceptional control and monitoring capabilities. *astTECS brings you IP Surveillance integration with IP PBX which allows you to have more secured IT assets and other stakeholders through an engagement of multiple communication channels with utmost accuracy and delivering response in real time. 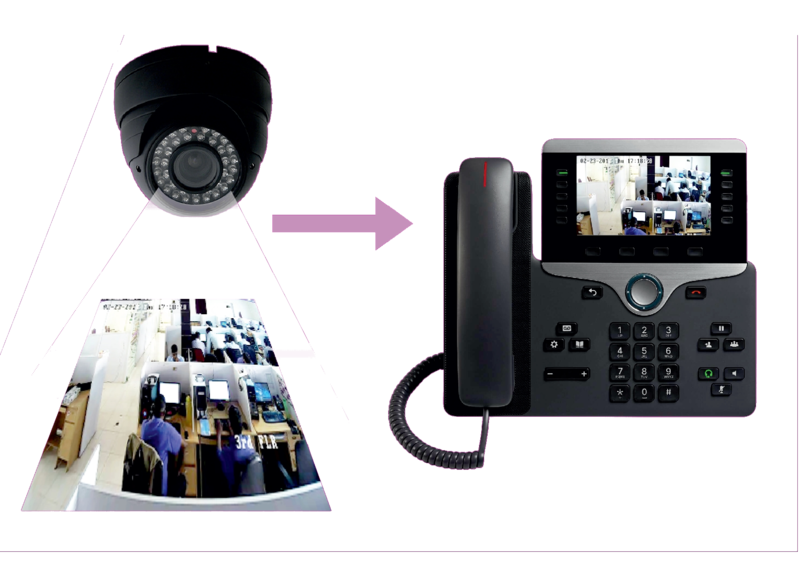 It is comprehensive solution to view, monitor and receive alerts from IP/SIP Cameras. It eliminates the need of add on hardware and new infrastructure, thereby saving huge cost of the enterprise. 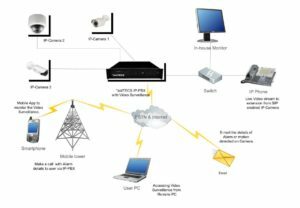 Easy set up & manage..
Monitor from anywhere. – Access System from any internet-accessible device with a full featured web based interface, as well as Android and iOS apps. Use any camera. – *astPDX allows you to use any IP-enabled SIP supported camera or IP-enabled camera available. High resolution for night vision access. Run a really small, or super big, system. – Suitable for home use and small business use, as well as multi-server enterprise deployments. Well defined alert system – Alerts are send over voice call,email,sms etc, the choice is yours. 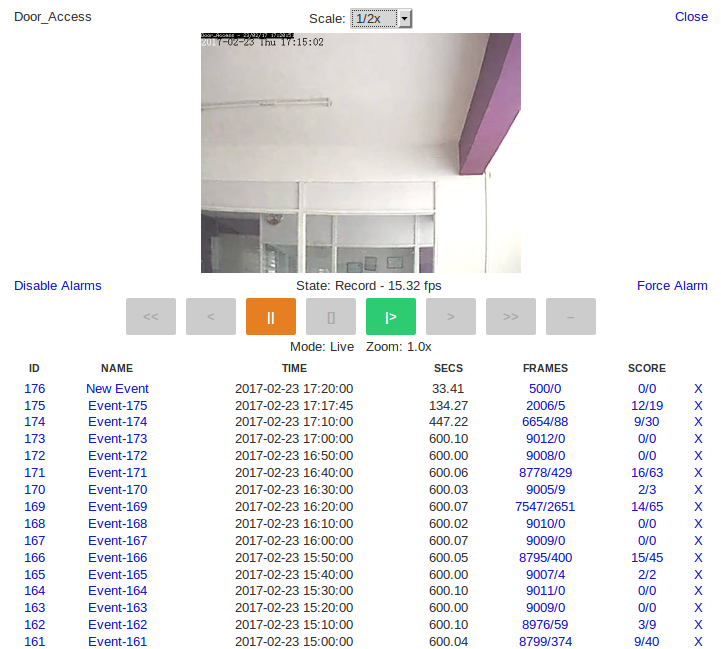 Set your favorite mode – Set cameras in your favorite mode like Record, Monitor, Motion Detection etc.